By dragging American companies into federal court, suing them over nothing and confiscating large amounts of revenue that they call a "voluntary contribution", the FCC has become an Orwellian nightmare for many businesses. 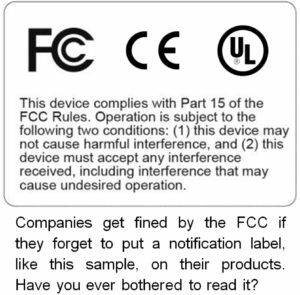 The following is just one area where the FCC strikes fear into the hearts of business owners. If you have a story of FCC or other government agency overreach, please email us so we can include it on this site. 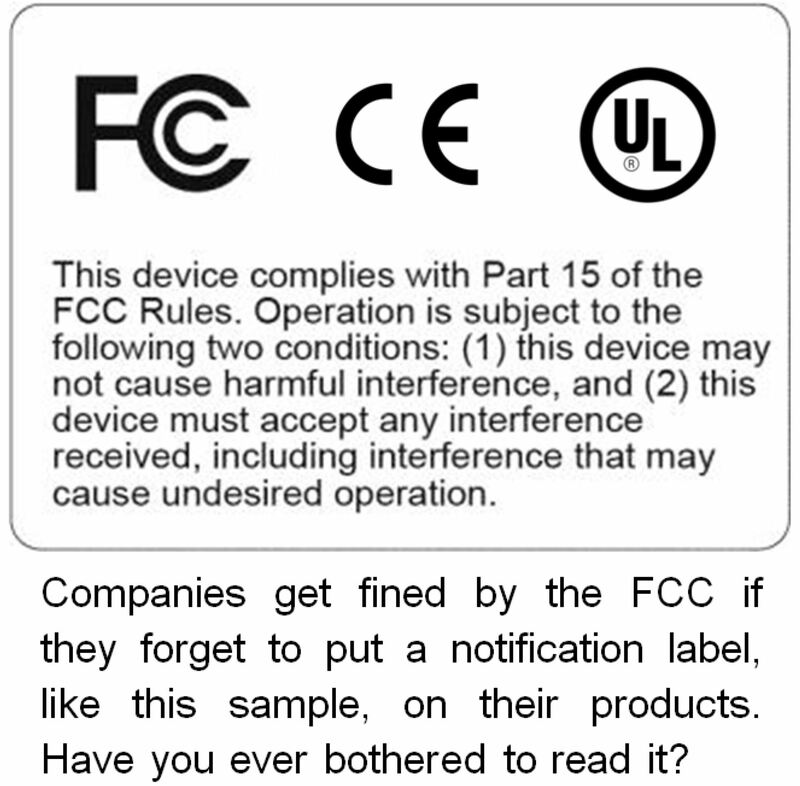 If you would like to read the FCC judgments against these companies for yourself, they are available here. Bear in mind that these are companies in a small niche industry, and that most of these companies are quite small. You can imagine how widespread the government abuses of power must be if they’ve reached this far into the music products industry. And this is just one of many government agencies who regularly put American businesses out of business. Think of how many people companies like these could hire, if the government would stop confiscating their cash over petty regulations. The House Committee on Oversight & Government Reform released a report in November 2016, which “surveyed 34 agencies and found they collected over $83 billion in fines and penalties between 2010 and 2015, which were used to fund operations and unappropriated programs.” This “did not include the fines and penalties collected by the IRS”, but was probably comprised of the sort of business-crippling penalties that the FCC imposes. Amazingly, “the government’s accounting system to monitor and track the funds collected appears inadequate.” So, we don’t even know what they’re doing with all the confiscated funds from victim companies, other than growing the bureaucracy. Tell your elected representatives that if they really want to create jobs, they need to prevent government agencies like the FCC from taking away jobs. First, remove the requirement to have the notification statements and take away the FCC's ability to fine companies for not having those statements. This would involve deleting sections 5.19, 5.21 and 5.105 from Title 47 of the FCC Regulations. As noted above, those sections are hopelessly out of date and should never have been required in the first place. They certainly never should have been weaponized against US businesses for the purpose of raising money for the bureaucracy. Second, allow penalized companies to apply for a return of funds previously confiscated by the FCC based on any/all of the sections being deleted.